It can not be overstated the importance of adding regular dental check-ups to your oral health regiment. The six-month dental appointment may not be the most exciting, but it is one of the most important appointments that you should keep. If you may be wondering why being regular with your dental checkups is so important, we’ve got something for you to think about. 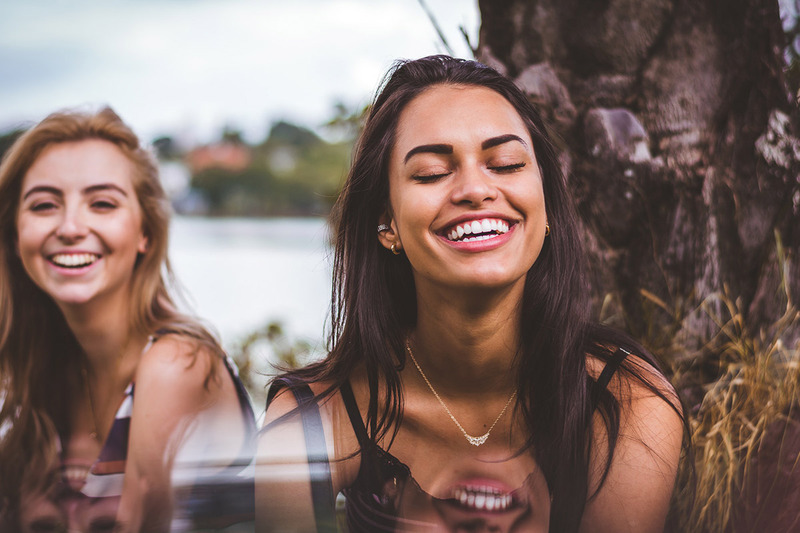 We know it can be really tempting to just skip one or two appointments, but if you want to save your teeth and your money in the long run, that’s a thought you should remove from your mind. 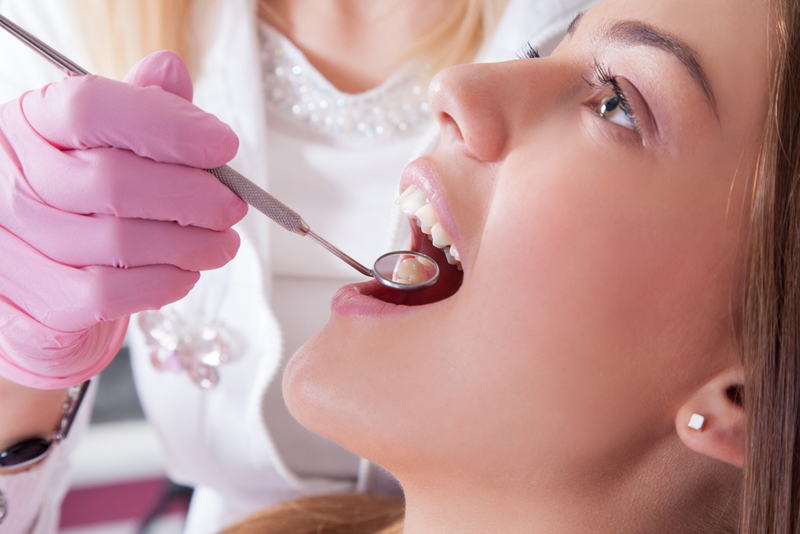 Here are a few reasons why you should visit a local Port Coquitlam dentist for regular dental checkups. Your smile is one of the first things that people will notice about you and bad teeth can spoil that first impression. Get your teeth cleaned regularly as your teeth can get stained due to tobacco, wine, medication, tea, coffee, and many other foods. Having a bright and pearly white smile can boost your confidence. Nobody wants to be near a person who suffers from halitosis or bad breath. Halitosis is caused by bad oral hygiene, gum disease and by food debris that is stuck in your teeth. Regular dental checkups are the best way to combat bad breath. Plaque and tartar build up can cause gingivitis and other tooth infections and tooth decay that can result in drastic treatments that will blow a hole in your wallet. To avoid any future surgeries, painful recovery, and expensive treatments and medications, you should keep your regular dental cleaning appointments. There are many things that happen in our mouth which are not visible to the naked eye. This means that you could go about your daily routine, under the impression that your white smile is the epitome of perfect dental health. The reality of the situation could change when your mouth comes under the X-Ray. When you go for your dental checkup, your teeth and jaw bone is x-rayed which will allow your dental care provider to see what’s going on in your mouth. This also helps them to identify and diagnose any dental issues before they get out of hand. Oral Cancer is a life-threatening disease with fatal consequences if not diagnosed in the early stages. We may not know the early warning signs, but a dentist is trained to identify the signs of oral cancer. Being regular with your six-month dental checkup means that your dental care provider can notice it when it is still early which leads to successful treatment. A simple checkup is painless, quick and can easily save your life! There has been much advancement in the world of dentistry but there is no substitute for your real teeth. Nobody wants to lose their teeth and being regular with your dental appointments means you can keep your real teeth for longer and save yourself a lot of time and money.